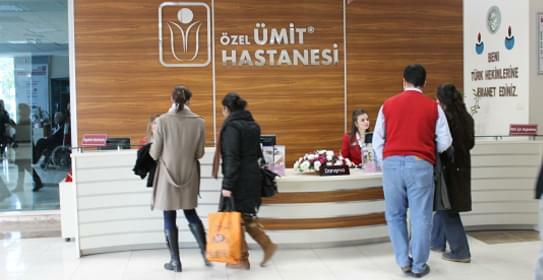 As the moment of your entry to the hospital, our information desk and patient services team will welcome you and in case of your request will also assist you during the medical procedures in the hospital. 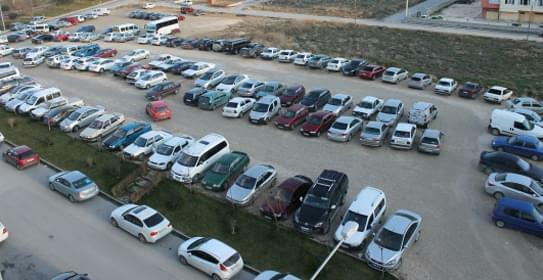 Parking is available in our hospital. All patients and visitors are welcome to use it. 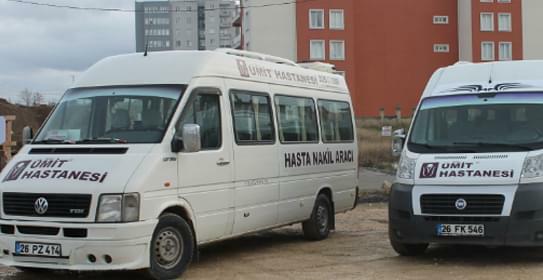 You can easily come to our hospital with your own vehicle and use the parking area for free. There is a cafeteria on the ground floor in our hospital. 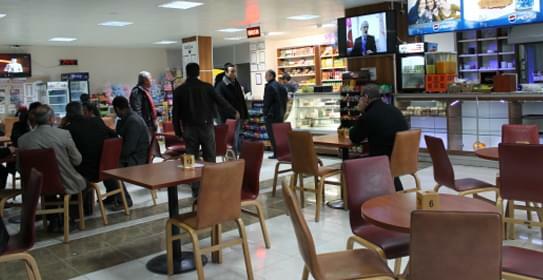 This cafeteria offers 24 hour room service for our distinguished guests. 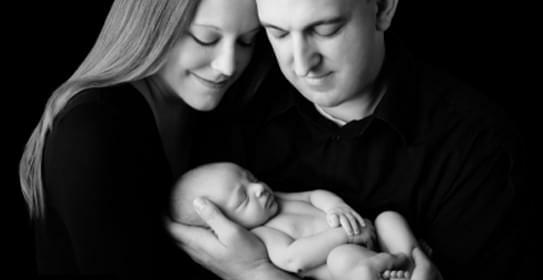 We make your baby delivery memories unforgettable ... We photograph pre-birth thrills and the miracle on the moment of birth. For further information, please do not hesitate to contact with us from +90 222 335 0 335. 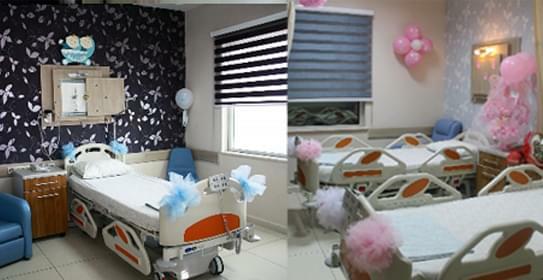 Room decoration is offered to our guests who will give birth at our hospital. You can get detailed information on the phone number 0 222 335 0 335 to benefit from our birth room decorating service. 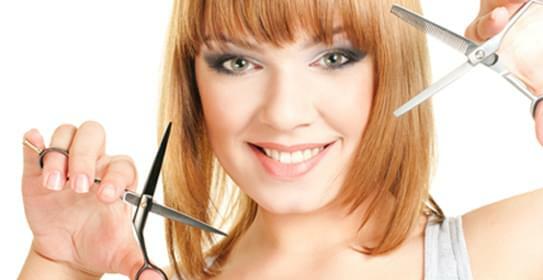 If you or your patient accompanist need a hairdresser during your hospitalization, you can easily contact with our patient services unit. There is uninterrupted internet connection throughout the hospital. In case of inpatients’ requests, free laptop service is offered during their stay. Your use of your laptop will be provided if you inform our service nurses by informing them about you period of use. 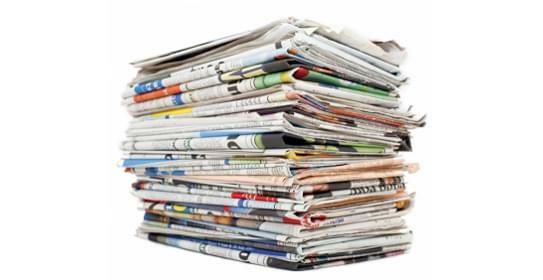 A daily newspaper service is provided by our patient services team to our hospitalized patients. Your daily journal will be sent to you free of charge if you call the internal 1455 internal line during your stay. Practical newborn baby care training is given to our mothers who give birth at our hospital. 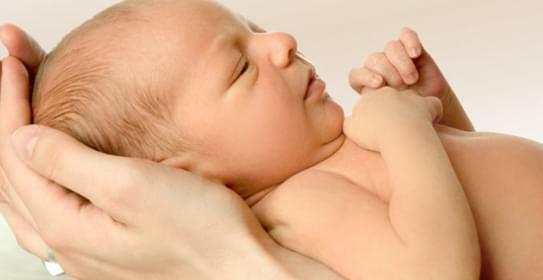 This training is provided by our experienced nurses who have newborn intensive care certificate. If requested, this training is also offered at your home. For more information; please call +90 222 335 0 335/1455. Our free patient transportation services are at your service almost anywhere in the city to ensure that our guests are easily accessible to our hospital. 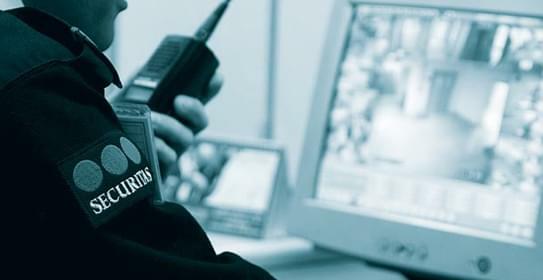 All of our hospital facades, entrances and exits, parking area, services and all other medical units are monitored 24 hours a day with 78 cameras in our hospital. A part from this, lockers which are available 24 hours a day by our security team are provided for your security. 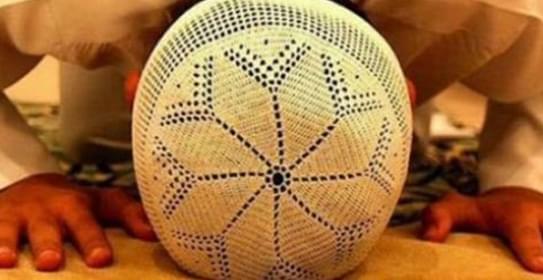 In case of our patient or patient’s accompanist need to pray, our patient services will help you to go to the mosque/ prayer room and will provide you a scatter. You can also benefit from the fascicles present on floors patient services if you request.